Fancy a nice Welcome Package? Who doesn’t? 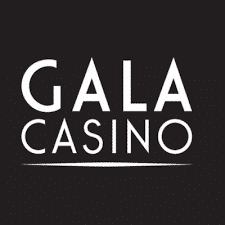 Join Gala Casino today and receive a £10 Welcome Bonus plus 10 Spins to play on Frankie Dettori’s Magic Seven, Frankie Dettori’s Magic Seven Jackpot, Gladiator Jackpot, Age of the Gods, Age of the Gods: Prince of Olympus, and Age of the Gods: Furious 4. You do not have to make a deposit in order to enjoy this offer. The bonus value will have to be wagered 50 times in case you want to withdraw any winnings. So start your engines and play to win those impressive prizes today!